Get This Explosiveness for 50% Off! Hey y’all, as part of Steam’s current midweek madness, the fun open space trading/fighting/racing/mining/cleaning(?!) 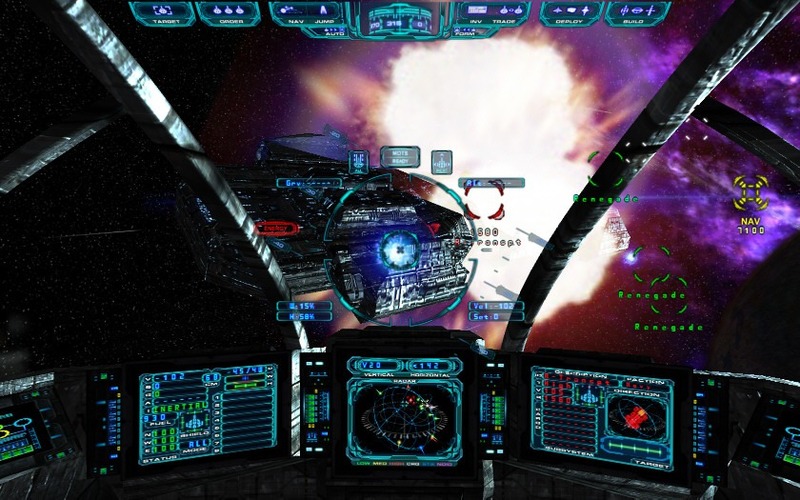 sim Evochron Mercenary is on sale at %50 on Steam, making it $12.49. It’s a fun game with a ton to do, so if you’re looking for an Elite-type game, check it out. Enjoy!